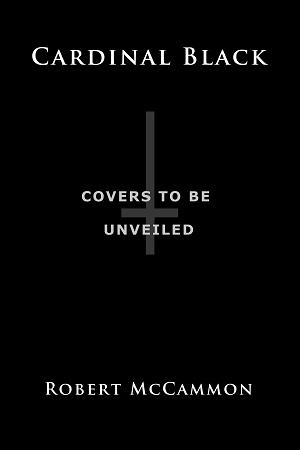 Cardinal Black, International editions Comments Off on Cardinal Black covers unveiled for SST Limited! 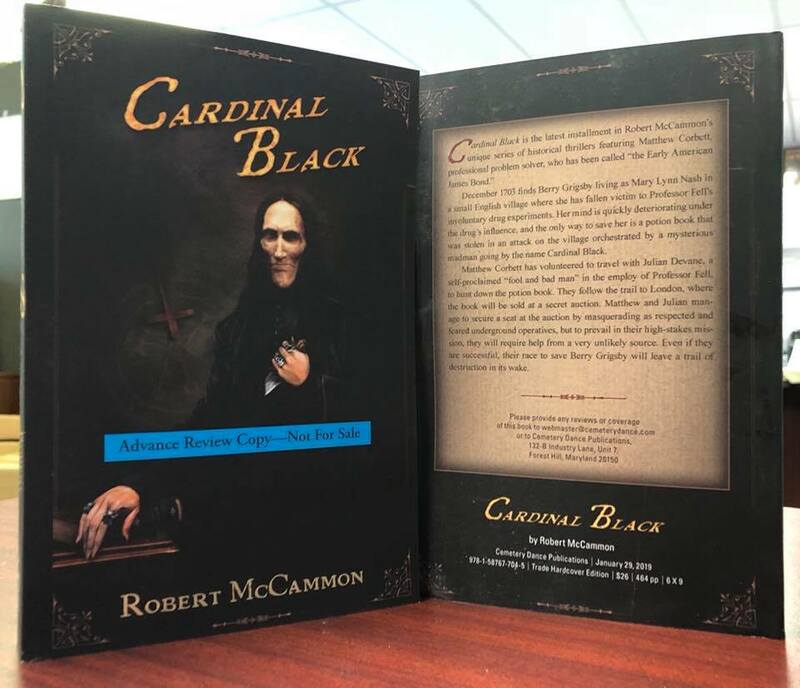 We have an important update about Cardinal Black by Robert McCammon to share with you today. 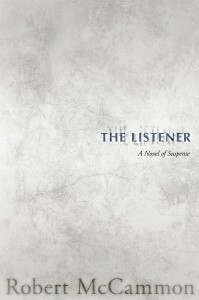 In our excitement to publish this incredible novel as fast as we could, we picked the earliest publication date that was feasible if everything went according to plan after we received the manuscript back in August, and unfortunately our printer has informed us they cannot meet the ship date we requested due to the continuing backlog of work on their main press. We apologize for this delay. We were a little too excited about publishing this one, and we should have planned on a later date to begin with, but the good news is the printer does have all of the materials for the book and they are firmly committed to getting us the trade hardcover in early April. We’re setting the new publication date for April 30, 2019 and we thank you again for all of your continuing support! 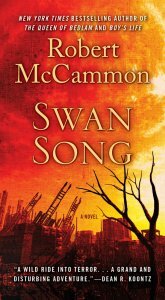 Read more about McCammon’s breathtaking new novel or place your order while our supplies last! 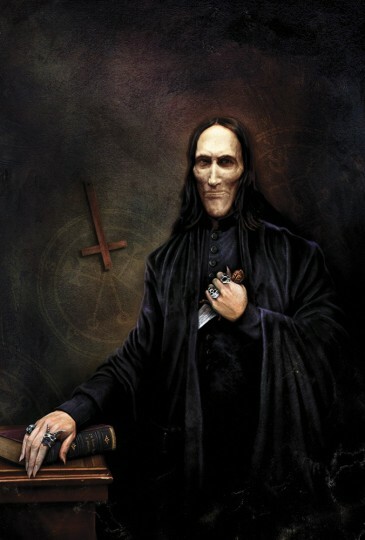 Cardinal Black is getting closer…. 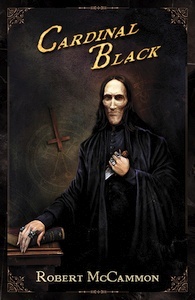 Cardinal Black Comments Off on Cardinal Black is getting closer…. Brian Freeman of Cemetery Dance posted this photo showing the front and rear of the review copy of Cardinal Black! The book is scheduled for publication on January 29, 2019! 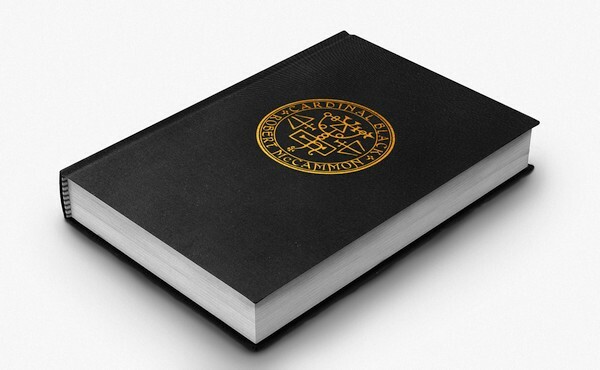 This book has been designed and we will be sending the signature sheets to the author soon. Scheduled publication date is January 29, 2019. 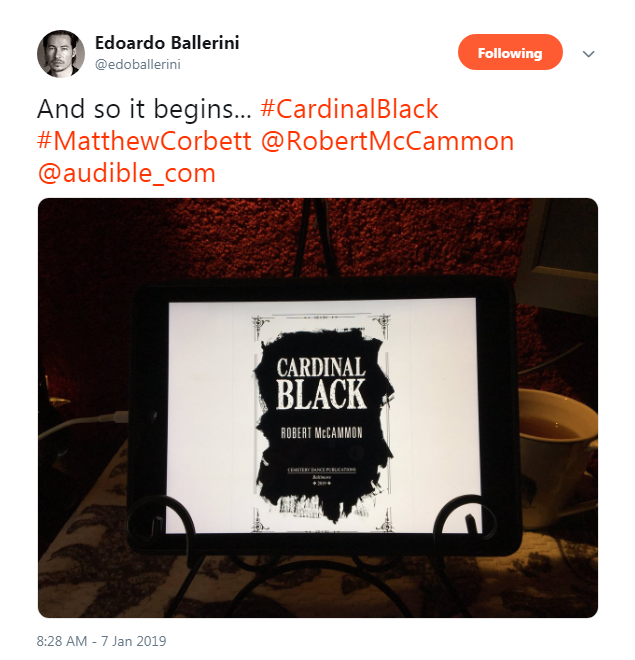 Cardinal Black, Matthew Corbett, Vincent Chong Comments Off on Cardinal Black is coming! The Next Thrilling Matthew Corbett Adventure! 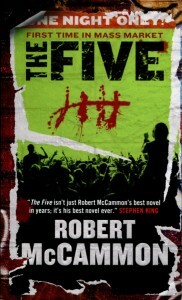 Featuring Cover and Interior Artwork by Vincent Chong! 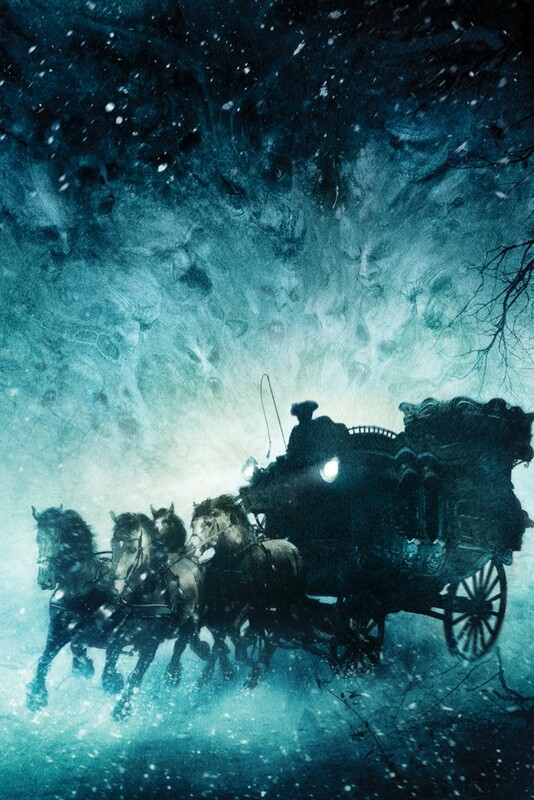 December 1703 finds Berry Grigsby living as Mary Lynn Nash in a small Welsh village where she has fallen victim to Professor Fell’s involuntary drug experiments. Her mind is quickly deteriorating under the drug’s influence, and the only way to save her is a potion book that was stolen in an attack on the village orchestrated by a mysterious madman going by the name Cardinal Black. 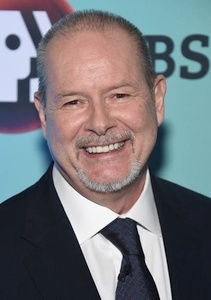 Matthew Corbett has volunteered to travel with Julian Devane, a self-proclaimed “fool and bad man” in the employ of Professor Fell, to hunt down the potion book. They follow the trail to London, where the book will be sold at a secret auction. Matthew and Julian manage to secure a seat at the auction by masquerading as respected and feared underground operatives, but to prevail in their high-stakes mission, they will require help from a very unlikely source. Even if they are successful, their race to save Berry Grigsby will leave a trail of destruction in its wake. 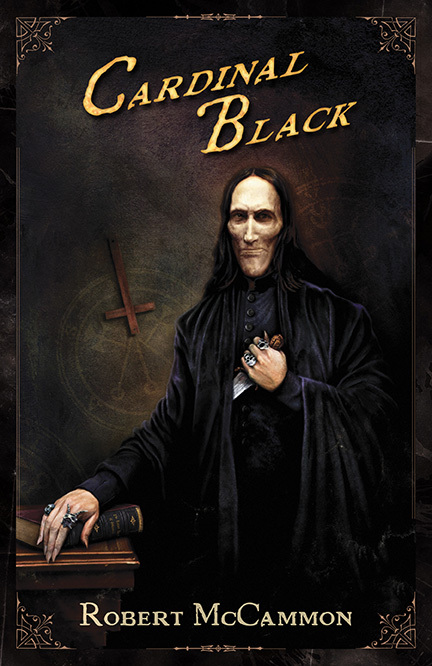 Cardinal Black is another extraordinary achievement from one of America’s most skilled authors, and it features some of the most memorable, compelling, and chilling characters in the Matthew Corbett series to date, each with their own competing agendas. This masterful historical adventure is perfectly balanced for long-time fans of the series and new readers alike who are now joining the adventure.